You will find a PSP tutorial using this kit HERE. I absolutly love your blog. I'm fairly new at this and it's so nice to have the kit and tutorial together!! And an easy to understand tutorial. But for some reason this one tut won't open?? I have got evrything on your site! I love it! Keep it coming, please, Im sure to learn this way. Thank you so much!!! I really like that you've given tutorials along with the scrap kits. This is very encouraging for us beginners. 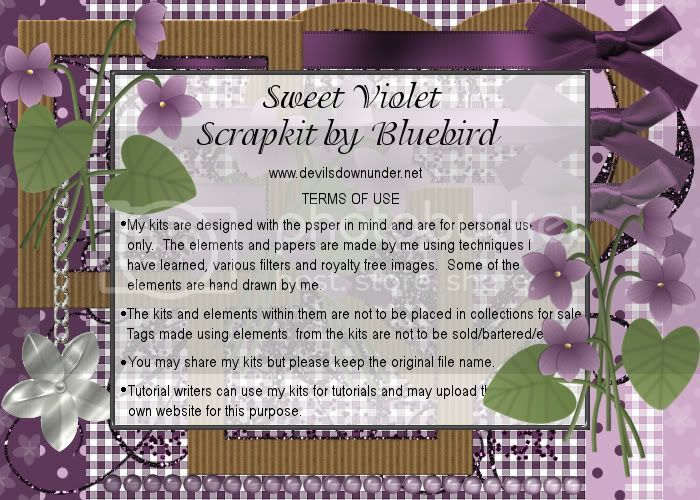 This is a beautiful kit and I'd like to see the tutorial but the link to this tut goes to a glitter psp download.